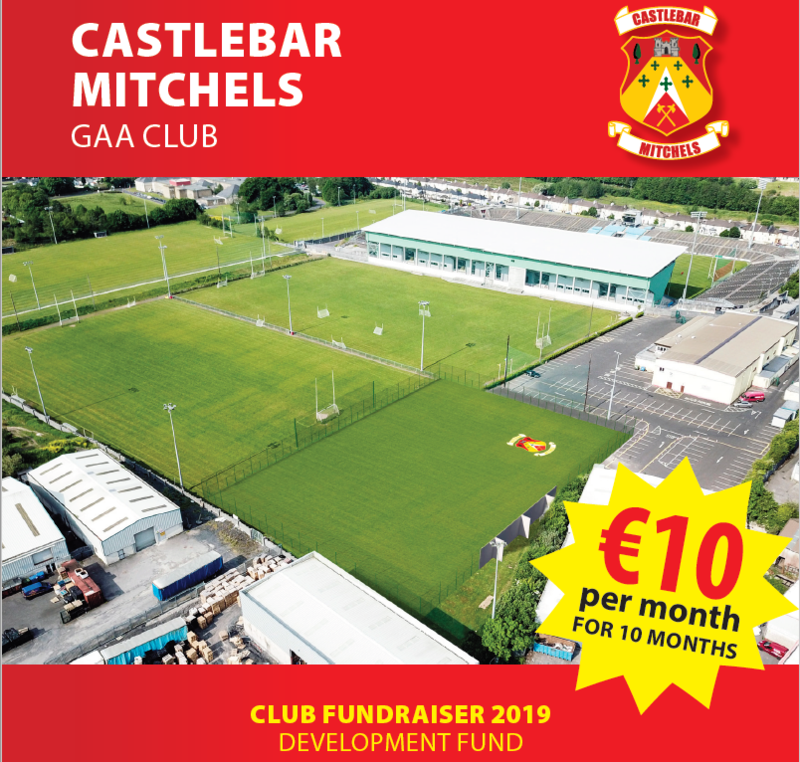 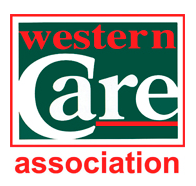 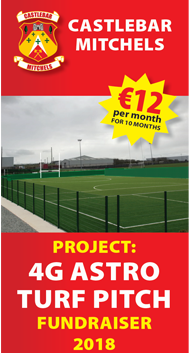 As the Club continues its development of football at all levels, together with the upgrading of its facilities, we are appealing to all members to support our fundraising.. 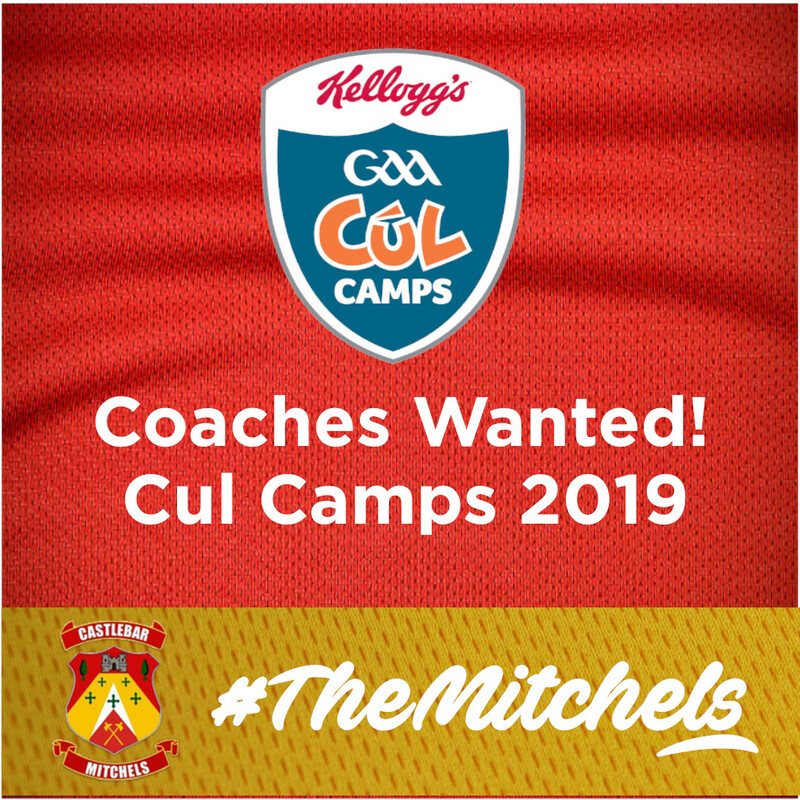 Anyone wishing to work on this years Cúl Camps should apply to billy.mcnicholas.gm.mayo@gaa.ieApplicants must be Garda Vetted and have successfully completed the F..
Castlebar Mitchels will receive 10 tickets for the Mayo V New York game. 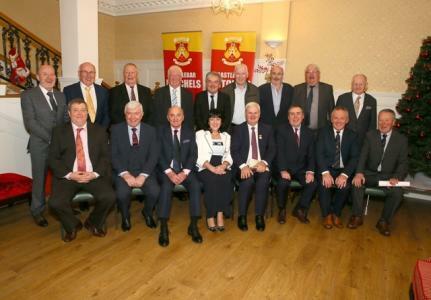 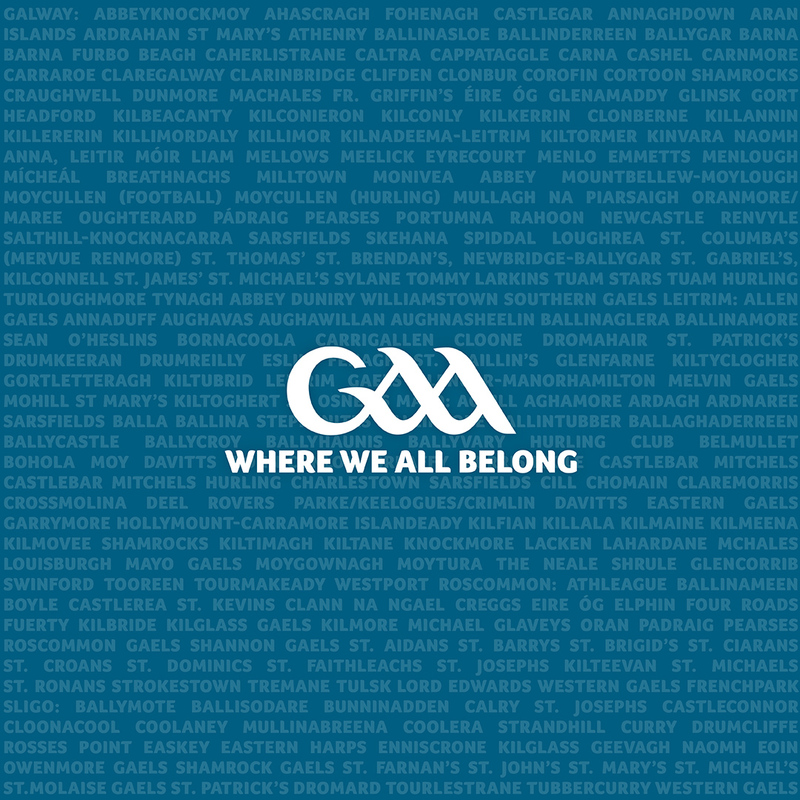 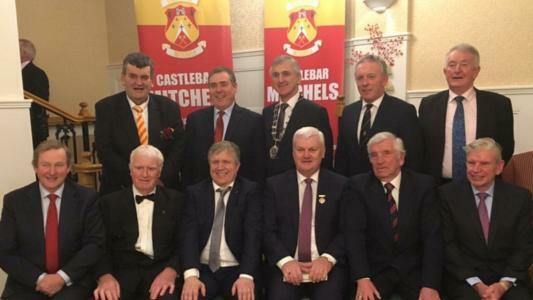 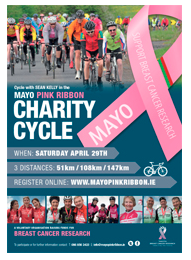 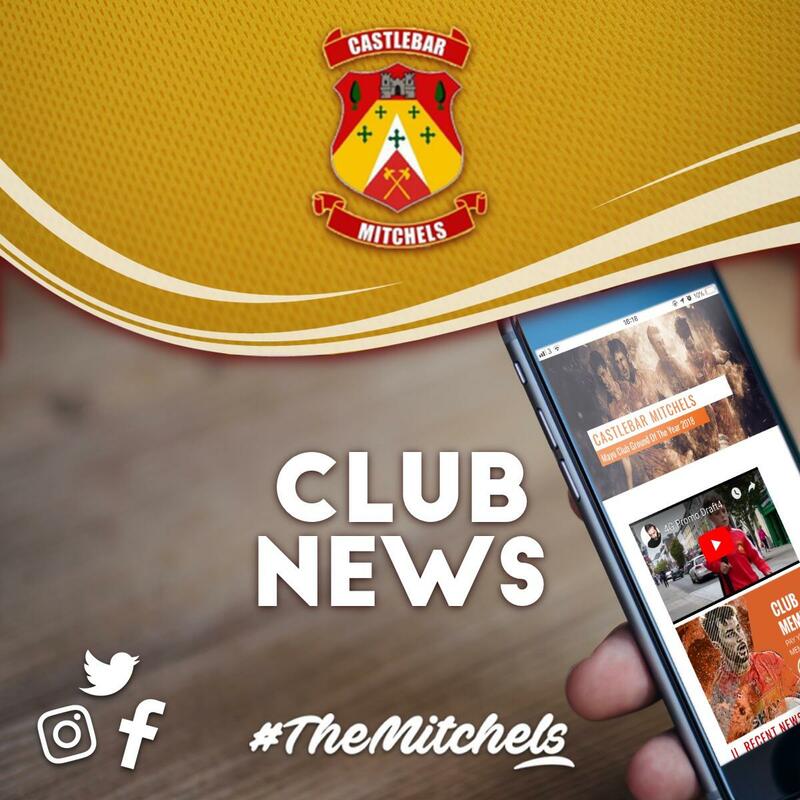 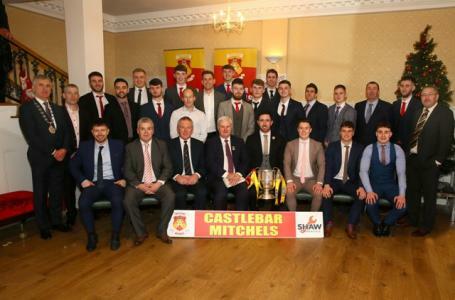 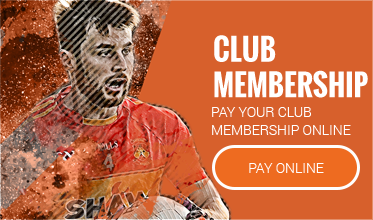 Those looking for a ticket should contact the Club Secretary at secretary.castlebarmitchels.mayo@..
At 11am today (April 8th) the GAA issued a rallying call to every one of its 2,000 clubs dotted throughout Ireland and the globe as part of the unveiling of the new GAA M.. 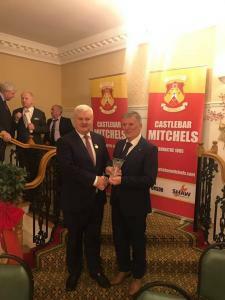 The 3 in a row winning Ma..